I have talked to a number of people recently who couldn't understand why when they clicked on the links for more information on Zillow, Trulia and similar websites, they didn't get the FSBO owner or the listing agent, so I thought I'd spend a few minutes explaining who is answering those questions. Zillow (and Trulia which is owned by Zillow) along with similar sites, are FOR PROFIT sites. How do they make their profit? They sell the information consumers give them to Realtors and Brokers. If you are on Zillow, and fill out their form for more information about a home, they will typically give you 3 or 4 names to chose from to answer your question or schedule a showing for you. 3 of the names will be Realtors who have PAID Zillow to be listed (typically a Realtor or Broker buys leads by zip code and it's not cheap). The more expensive the homes in that zip code area are, the more the Realtor will pay for the leads. While Zillow use to have a program that allowed the listing agent to be the only Realtor listed if they (and their company) had paid for that privilege, they ended that program a couple years ago (they can make more money with the current program). How many people does Zillow sell a zip code to? If you look at the same home multiple times, using a different browser window each time, you'll see a different list of names each time you open the page. While there is no charge for a Realtor to enhance their profile on Zillow (and Zillow actively "encourages" Realtors to do that (they will come up higher in a consumer search if they are), Zillow is not doing that for the agents benefit, but to gather more information. 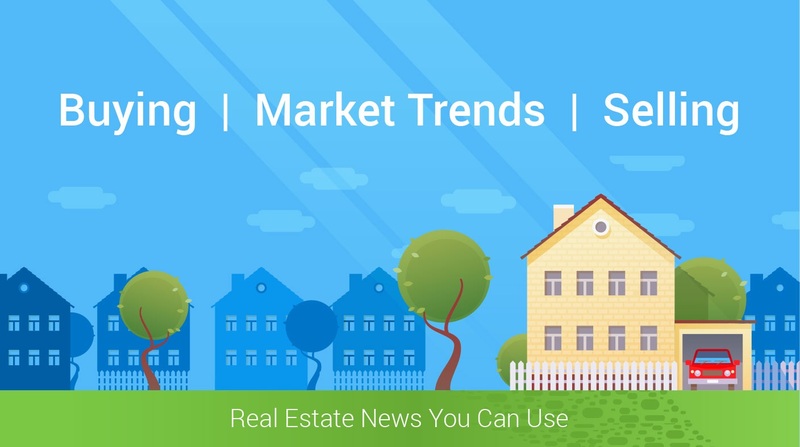 In order to enhance their standing, a Realtor needs to claim the properties that they have sold and in the process give Zillow the sales price so Zillow can build their database in areas where they can't get complete information from tax records and MLS data. Zillow can then use that data in their "Zestimates". Currently Zillow is offering a million dollar price in a contest to make their Zestimates more accurate because of the many issues with it. One of the names given will be the listing agent or the owner, if a FSBO posted the home on the site. Which one is it? To the far right of each of the names, in a very very light gray color that is difficult to see, it will say "Listing Agent", "Premier Agent", or "Home Owner". When it's a listing agent, their name will be given along with a link to find out a bit more about them. When it's a home owner, it will just have a line that says Property Owner. Sometimes both an email and phone number will be provided (or a link) but often you will have one or the other. If you click on the name of a Premier Agent, that doesn't mean that you aren't going to get an excellent Realtor to work with, but it does mean, that you aren't getting the listing agent or owner, so they aren't going to have the answers to your questions until they research the home. Now the Premier Agent is PAYING Zillow for your information. In order to make that worthwhile, they need to be able to convert as many consumers who contact them via Zillow into clients who actually buy and / or sell a home through them as possible, so they get paid. While a consumers goal initially is to rule out homes that aren't a good option for them, the Realtors goal is to rule in all potential buyers. If they can quickly ascertain that you really are working with another Realtor, they will quickly drop you, since they aren't allowed to come between another Realtor and their clients, but if they can't tell (for example, you never respond when they contact you with information about the home), they will typically continue to follow up with you for awhile, hoping that you aren't working with another Realtor and might become their client when you are ready to do something. Sometimes this means several years of following up and trying to get a response out of the consumer before they finally relegate that lead to the dustbin or sell them a home.